Do you favor a sophisticated, casual, artsy or elegant style? Nowadays, glasses are a trendy accessory, and we feature the most popular brands in designer optical fashion from around the world. 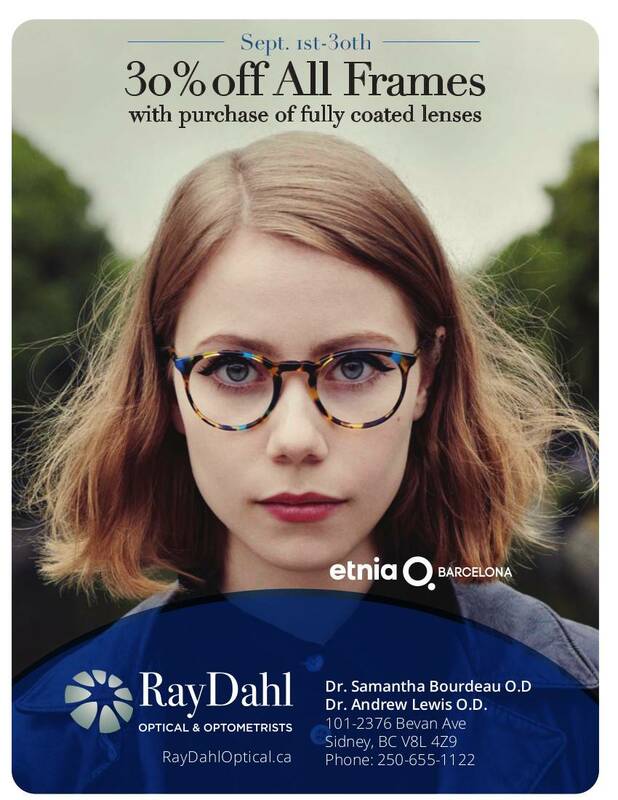 So, whatever your personal style preference may be, we have the perfect pair of designer frames for you at Ray Dahl Optical and Optometrists! Along with looking great and complementing your personality, eyeglasses need to be made to last, especially if you have an active lifestyle. That’s why we stock only high-quality frames. 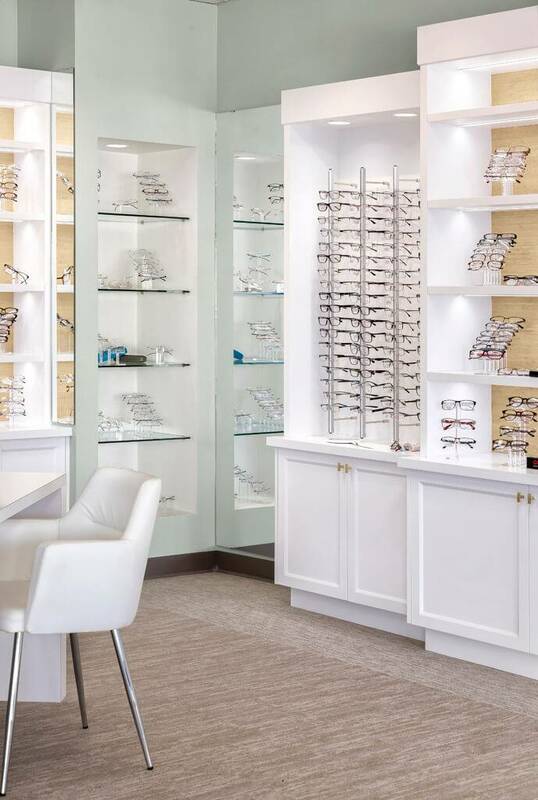 Walk-ins are welcome at our Sidney store, where our trained optical staff will help you select the ideal eyeglasses to support your vision and enhance your appearance. With personalized service, we ensure that you’ll head home with sharp vision and a sharp new look.